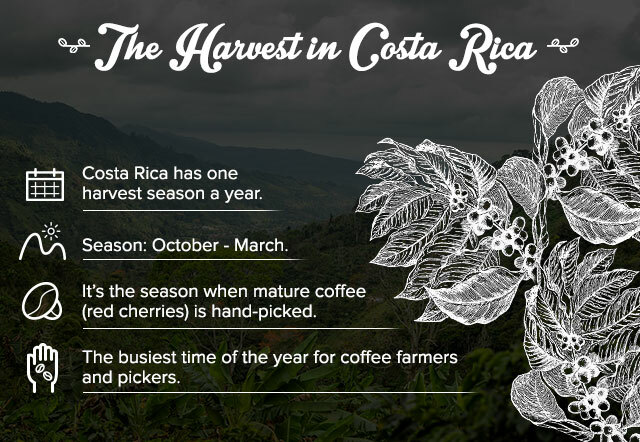 As the winds pick up, the scent of blossoming coffee beans is swept across Costa Rica, alerting farmers that the time has come to harvest their crop. 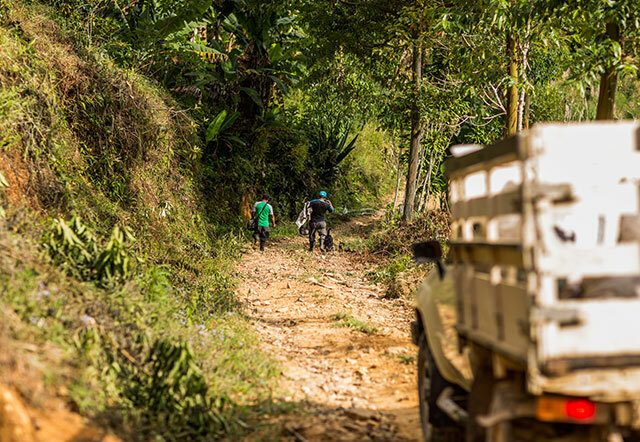 Here, picking coffee beans is a family affair. 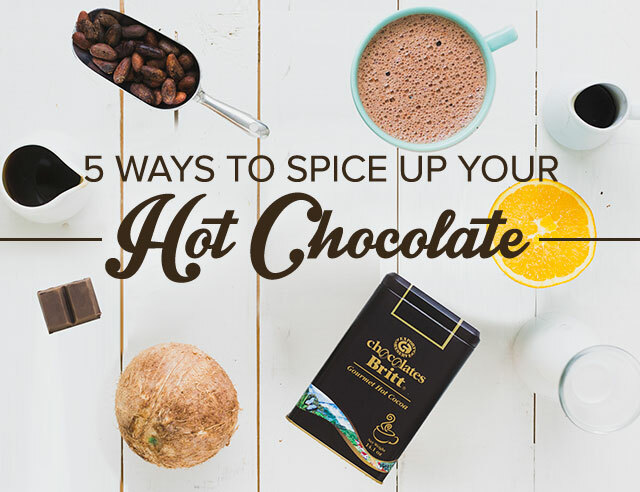 We’re dedicating this article to the pickers and process that make Café Britt’s blends so irresistible! 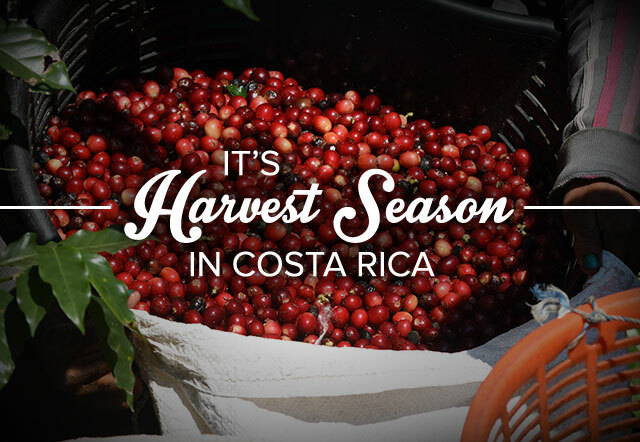 Coffee picking in Costa Rica is an honored and cherished tradition that thousands take part in every year. Locals are joined in the tradition by traveling families from Nicaragua and Panama to harvest the country’s most famous export. 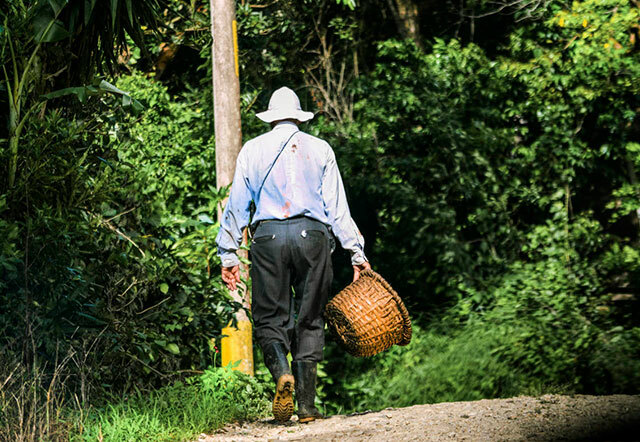 One of the reasons Costa Rican coffee has earned its reputation is through the expertise of these pickers. During the harvest season, they wake up very early in the morning and head to the farms, arriving before the sun rises to ensure they can pick as many beans as possible. At the end of the day, they are paid according to the amount of cherries they have picked. 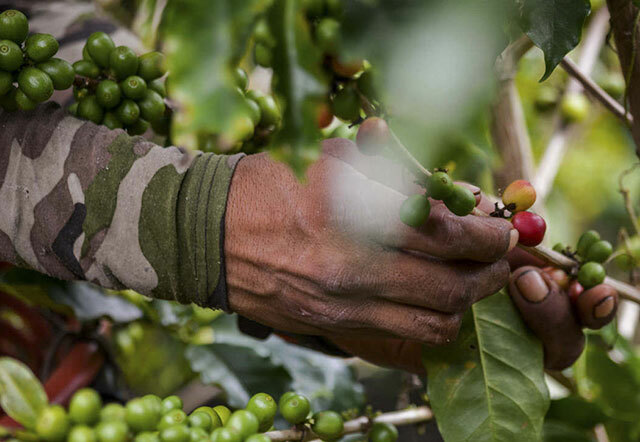 Costa Rica’s Fair Trade laws ensure that the pickers are paid at or above the going market rate. 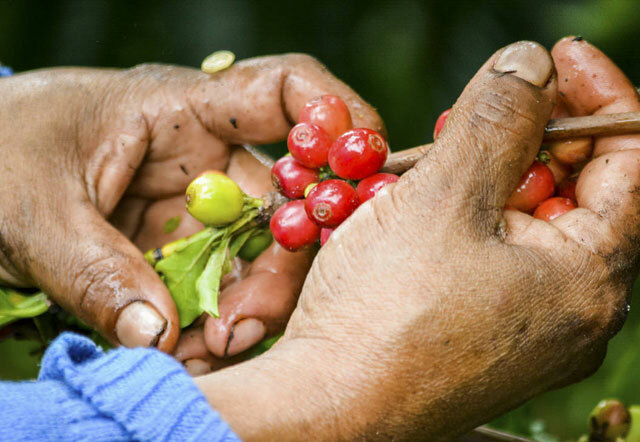 Coffee picking might sound like fairly easy work, but very few possess the knowledge and skill required to fulfill the task. 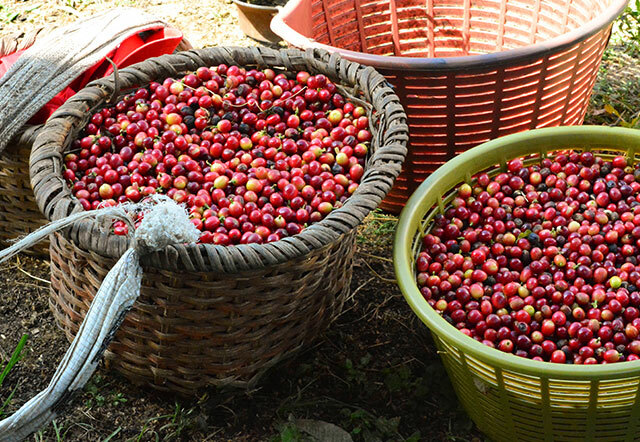 Because coffee fruits ripen at different times, pickers must be able to identify the stages of the fruit and only pick the ripest cherries. In this method, pickers determine the ripeness of a cherry by its appearance and texture. When the fruit is ripe, it will be slightly squishy and bright red. Pickers will only harvest the cherries that are ripe and leave the rest on the tree to ripen. When using this method, pickers will sweep an entire branch, removing both the ripe and unripe cherries. This is best toward the end of the season when most of the beans are ripe, and it becomes too time intensive to specifically pick out only the ripe cherries. A picker’s day starts by walking or hitching rides to the farm. When they arrive the capataz, or foreman, gives them their assignment for the day. The pickers then attach a basket to their waist. When it is full they empty it into a larger bag and fill it again. A very good coffee picker fills 20 cajuelas a day. A cajuela is an official unit of measurement established by the Costa Rican government, and it’s used only for coffee. At the end of the day the foreman measures the number of cajuelas amount of cherries picked by each worker and pays them. Strict regulations and Fair Trade guidelines ensure that the pickers receive a fair wage for the day’s work. After they have received their payment for the day, the pickers return home to rest and relax before doing it all over again the next day! 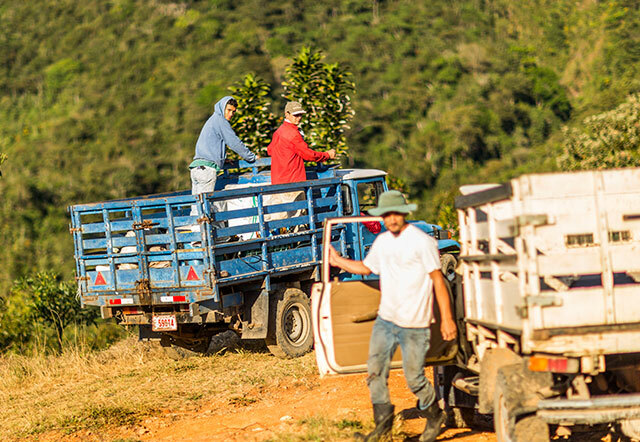 We hope that knowing the hard work and dedication that goes into picking coffee beans that get you going in the morning brings you more joy and appreciation for your favorite beverage!